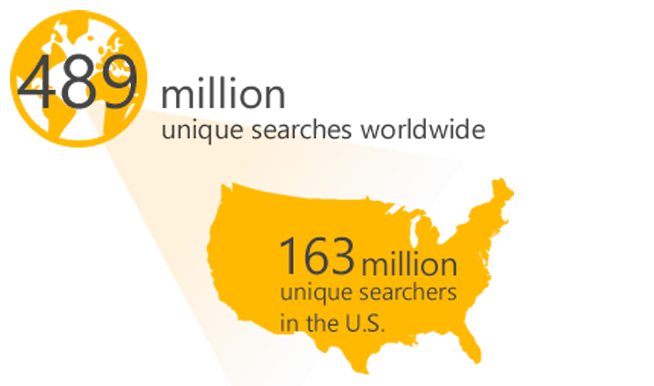 Did you know that Bing powers nearly one in three U.S. searches, plus connects you with 56 million searchers that Google can’t reach? LeadPPC is a Bing Ads accredited agency that can help you manage profitable advertising campaigns. 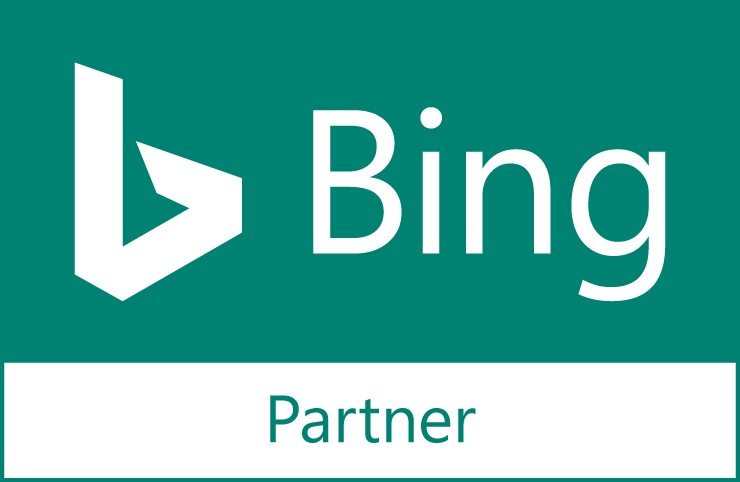 The Bing Ads platform is a valuable tool that will help you reach a wider audience, drive additional traffic to your website, and increase the profit derived from pay-per-click advertising both locally and internationally. LeadPPC can help create and optimize your paid search ads in the Bing Ad Center. For this reason, it’s important to understand the differences between the search engines and setup custom tracking and analytics for each platform. At LeadPPC we specialize in Bing SEM for both desktop and mobile.